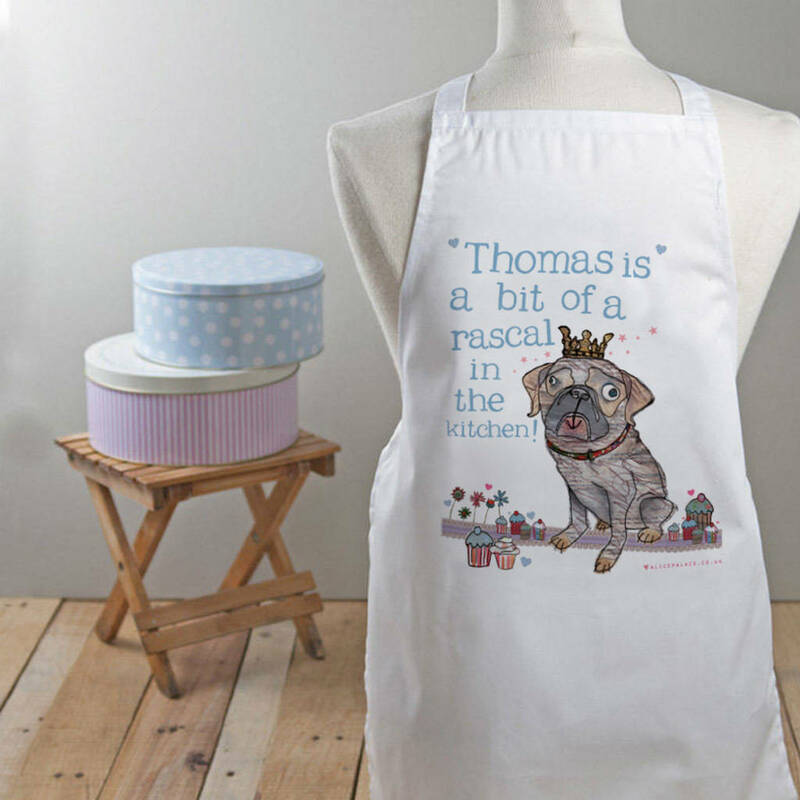 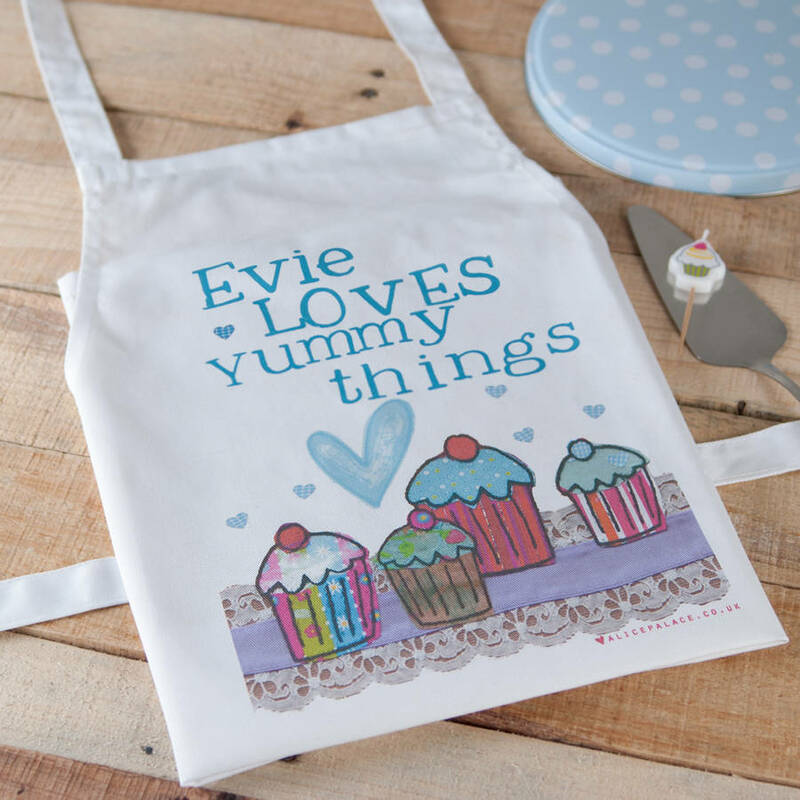 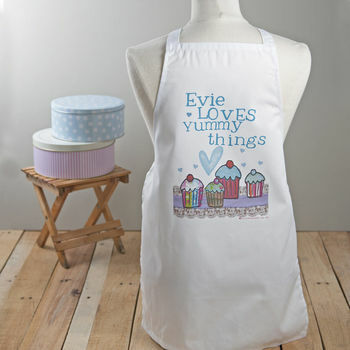 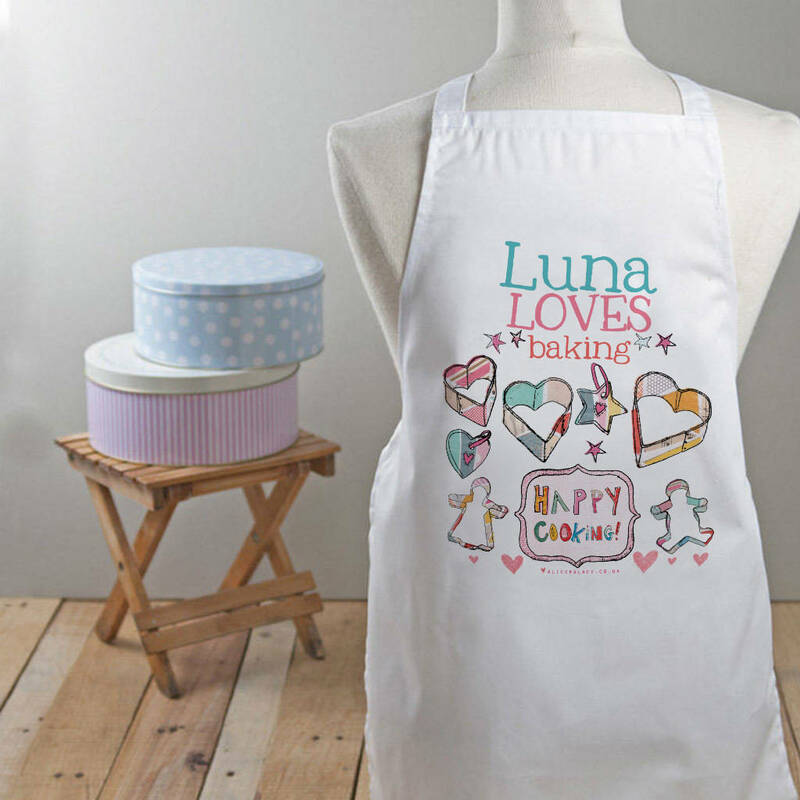 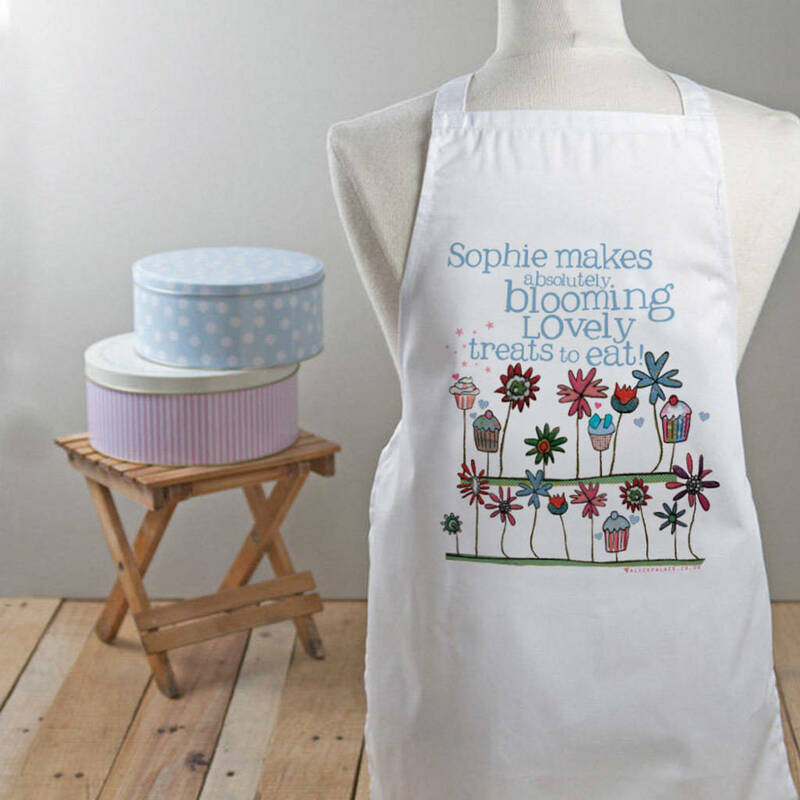 These gorgeous personalised childs apron are the ideal present to give to a budding young cook. 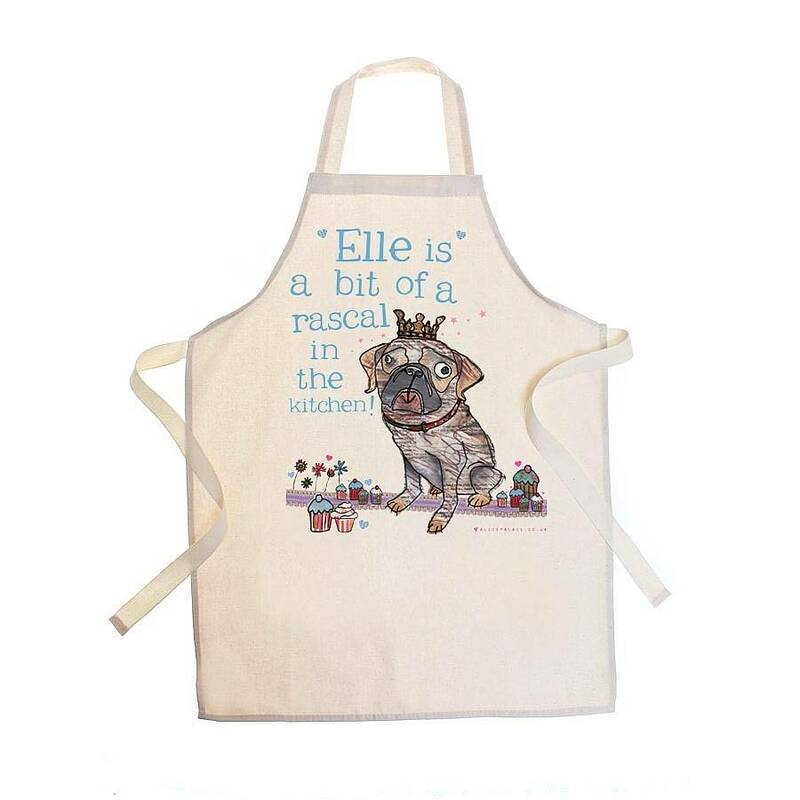 A smaller sized apron that is suitable for children aged approx 4-12. 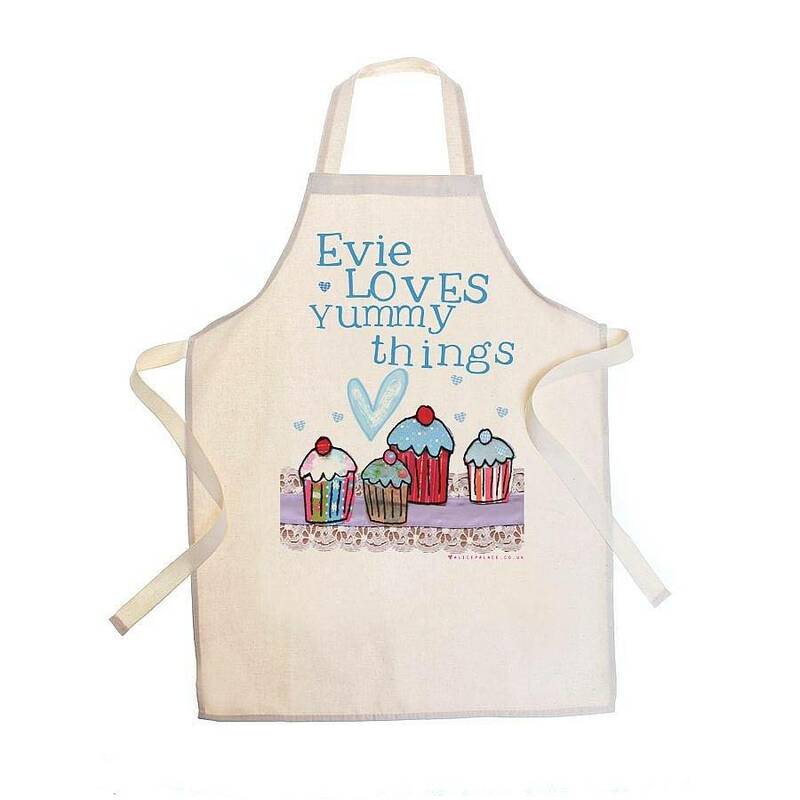 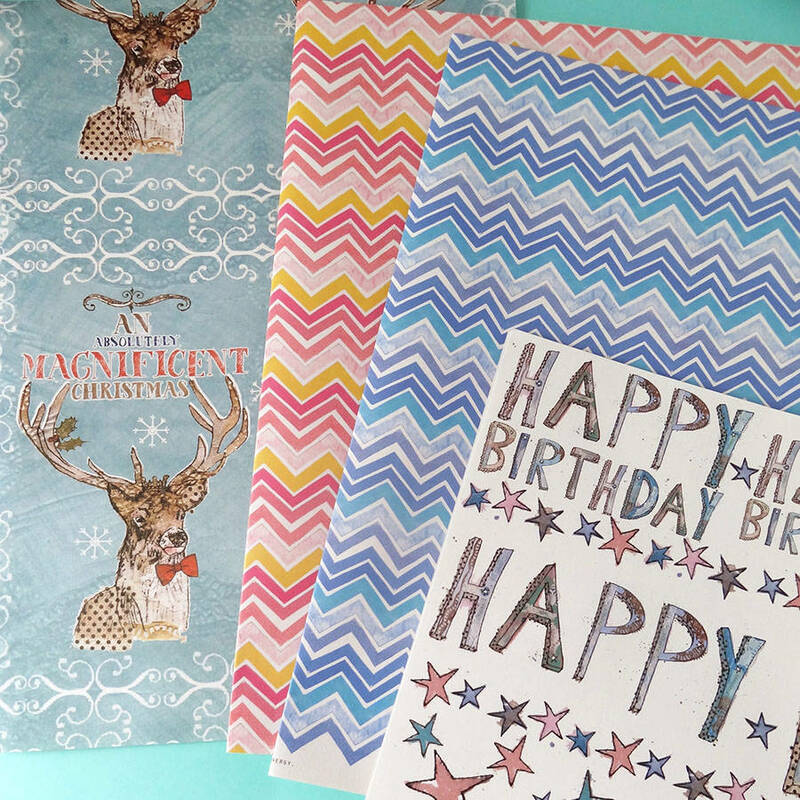 Any of the designs are also available on our adult sized apron for all those big kids you know! 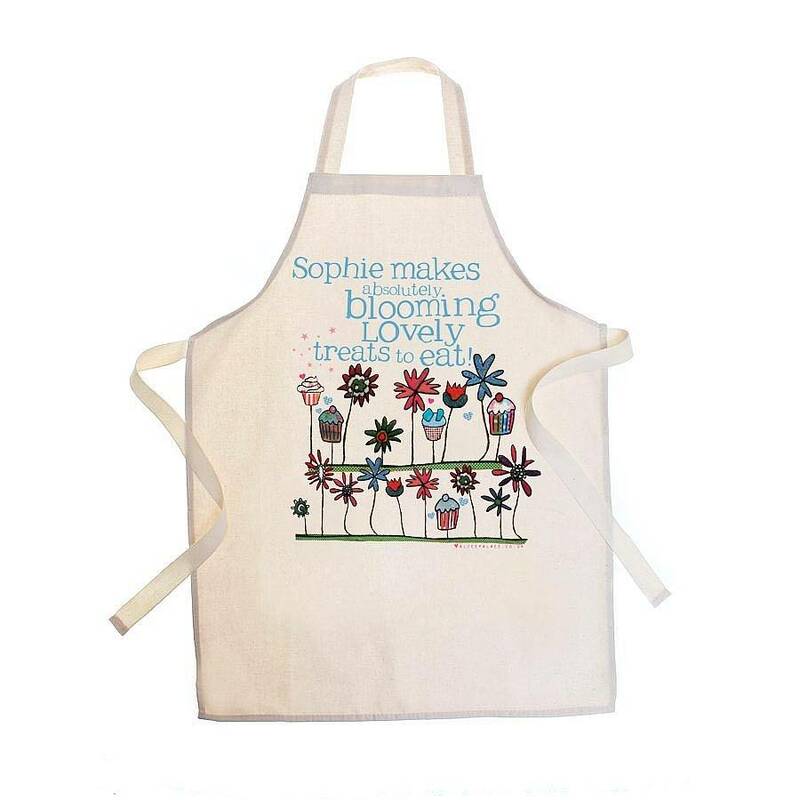 Please note we occasionally use alternative aprons. 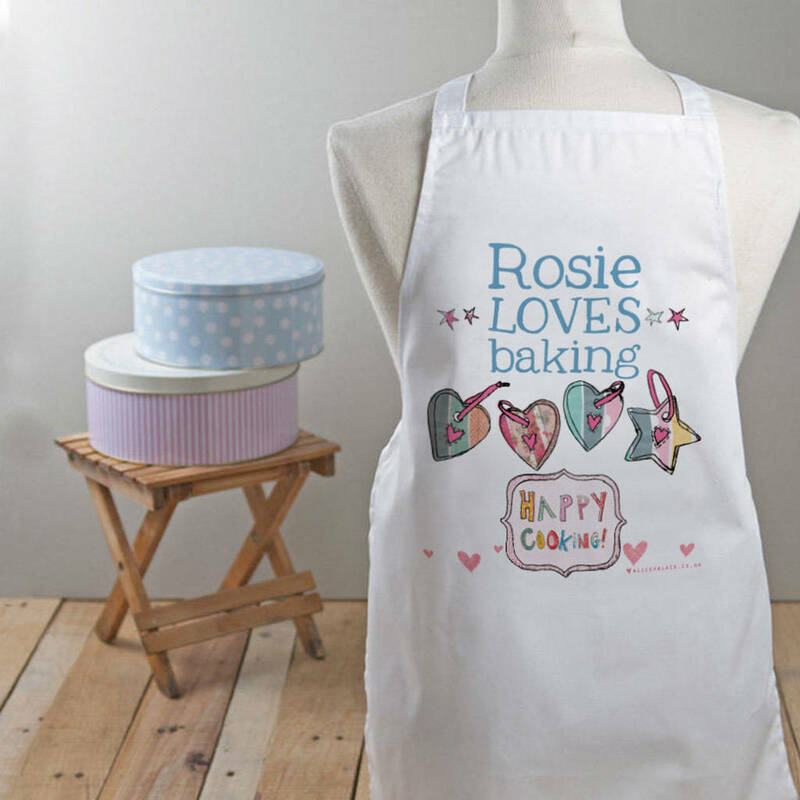 Self fabric ties, 65%/35% poly/cot.